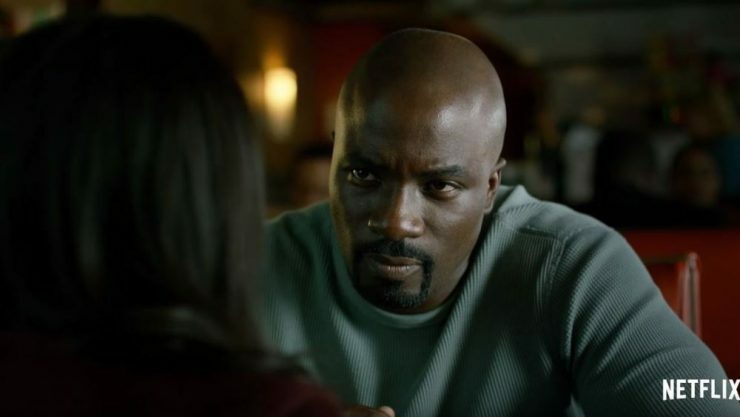 Showrunner Cheo Hodari Coker has revealed the titles of all 13 episodes in Luke Cage Season 2. The episode titles are taken from tracks on two albums by Pete Rock & CL Smooth, as hip-hop music is an important aspect of the show. Look out for episodes titled The Main Ingredient, Straighten it Out, I Get Physical and more when Luke Cage Season 2 drops on Netflix on June 22nd. 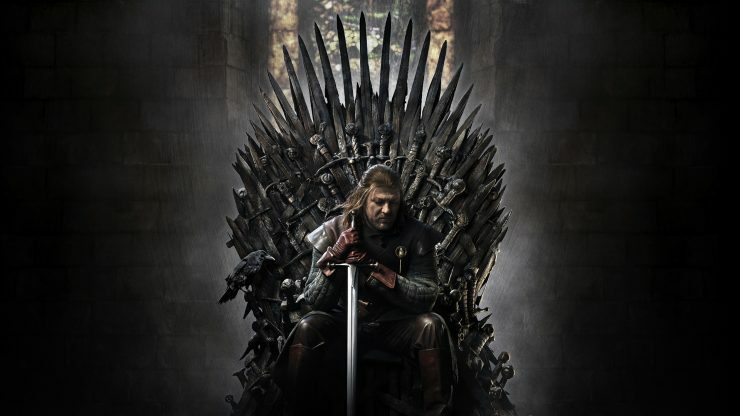 According to The Hollywood Reporter, HBO has ordered a pilot for a Game of Thrones prequel series. This would be the first of several Game of Thrones prequel concepts developed for HBO, a project that began in 2017. The showrunners of the current series, David Benioff and D.B. Weiss will not be involved with this prequel. 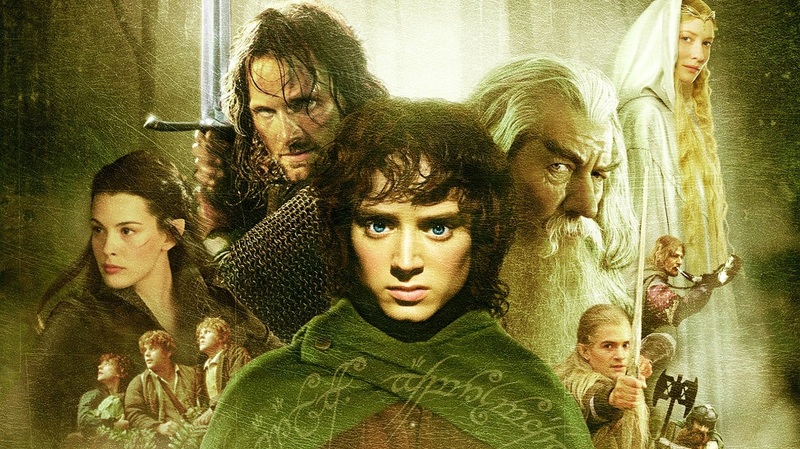 Amazon’s upcoming Lord of the Rings television series is set to span five seasons with the streaming platform. This series will function as a prequel to the events of the original film trilogy and will pull from a fuller library of Tolkein’s written works. There is no casting or release news for Amazon’s Lord of the Rings show just yet. Warner Bros. has just set a release date for the film adaptation of In the Heights, Lin-Manuel Miranda’s Tony Award-winning musical. 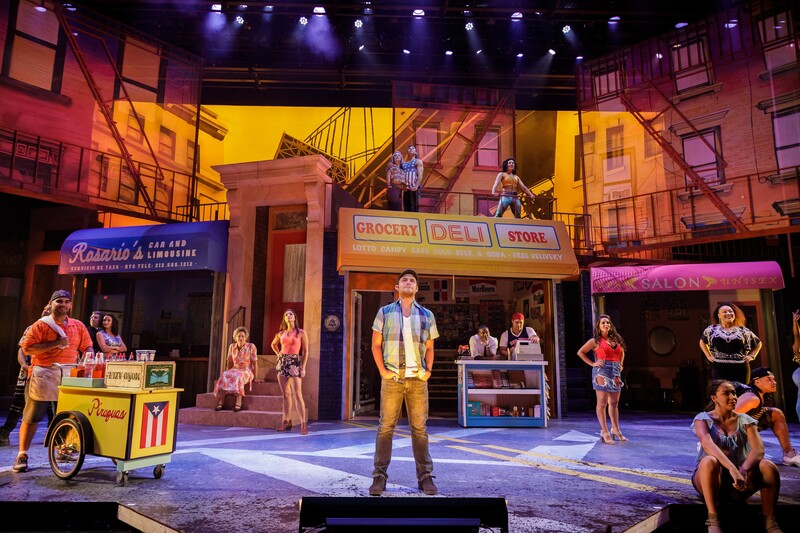 In the Heights tells the story of a bodega owner in Washington Heights who plans to retire after inheriting his grandmother’s fortune. The film will open in theaters on June 26th, 2020. 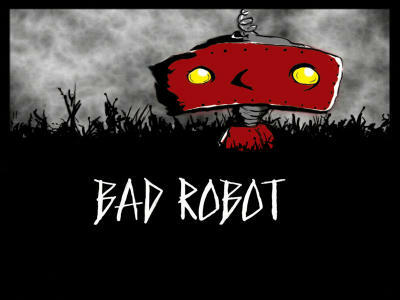 J.J. Abram’s film production studio Bad Robot has just announced its plans to develop a side venture focusing on video games. Bad Robot Games intends to develop both indie and AAA games based on the company’s cinematic properties, including Lost, Cloverfield, and the modern reboots of Star Trek and Star Wars. There are no specific titles announced just yet.